Lake Tahoe wedding photographer Heidi Huber thrives on documenting fleeting moments that you will only experience once in your lifetime. Your photographer needs to be extraordinary. It is the understanding that our memories are flawed and will fade on the moments you are sharing with your loved ones. You need a Lake Tahoe wedding photographer who won’t just “take pretty pictures at the wedding” but will appreciate your values, photograph your experiences, and preserve your memories. You need a Lake Tahoe wedding photographer who actually cares about you as a couple. The memories from your wedding. Your story inspires me and I have the passion to make it come to life. This passion fuels my desire to truly commit to your values, understand your love, and document your unique story. I give you the peace of mind that your Lake Tahoe photography is taken care of. You can relax knowing your memories are being photographed with excellence and preserved in a archival album or on a professional canvas. You deserve to surrounded by people who have the passion and dedication for what they do. That’s why I am a Lake Tahoe documentary wedding photographer. I do not dilute myself by trying to take on other types of photography work. Tell your story with creative excellence. This is what I offer: my couples who are not afraid to be their true selves, couples who value photography is not a commodity, but for the memories and artwork that I photograph and create. Couples know their story is what matters above all else. Click below to see my process. Schedule a free consultation in person or Skype call. Experience yourself the best quality and service I have to offer. 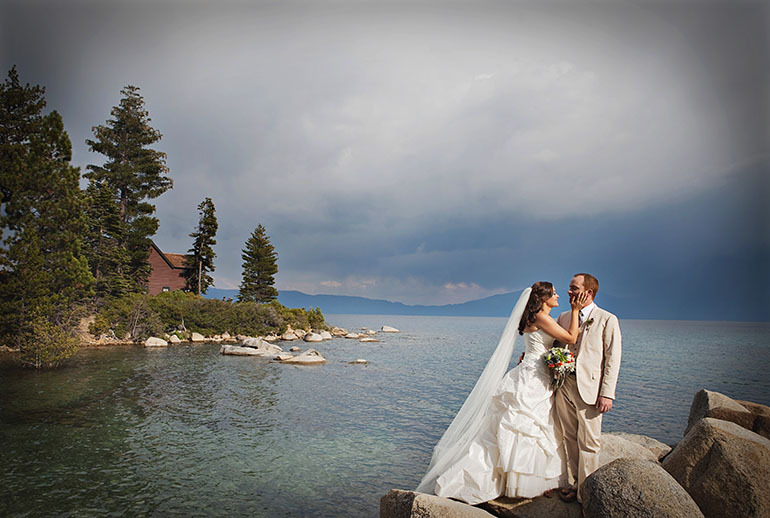 Lake Tahoe wedding photographer Heidi Huber is based in Truckee, California. I serve couples that thrive on real, authentic Lake Tahoe wedding photography for their wedding story. Allow me to provide you with pure and real photographic documentation from your wedding with artwork that will last generations.